If you have any questions or comments about our range of gate hardware, latches, hinges, locks and swimming pool safety gate systems and alarms you may use this contact form to get in touch with us. Alternatively, use the email address or phone number shown. 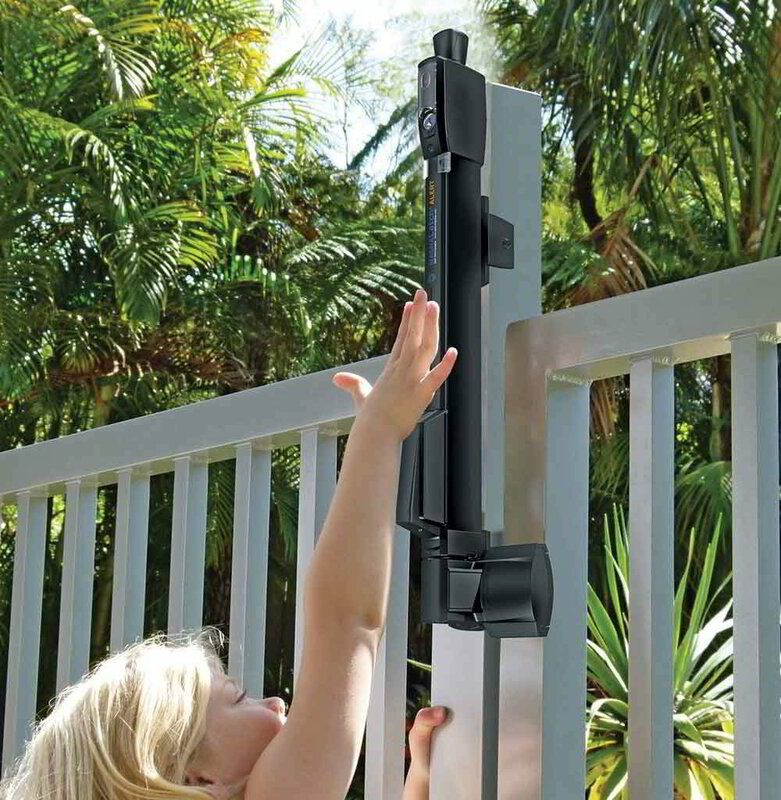 TCI Distributing is committed to providing our superior gate hardware accessories and swimming pool safety gate products to industry professionals and contractors across Canada. We encourage Canadian contractors to contact our office directly for bulk order contractor pricing. TCI Distributing aims for 100% customer satisfaction. This is why we have adopted a very simple, transparent and fair set of terms and conditions. Please note. We are only able to supply products for sale in Canada. Damaged products can be returned for a refund or replacement. Sales are final if the packaging has been opened. If products have been over purchased or wrong product has been ordered refunds will be issued as long as product packaging has not been opened. Return shipping will be at client expense.